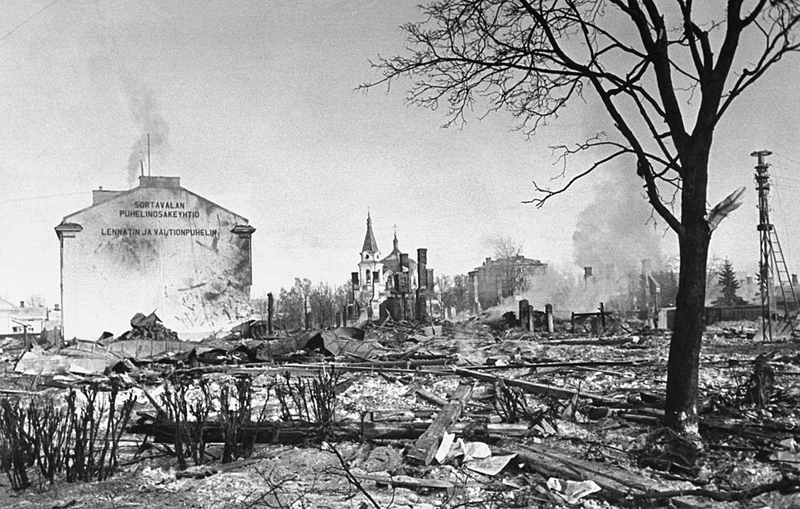 The military actions in the Northern Ladoga Region were started at the very beginning of Soviet attack on Finland at November 30, 1939. Here the aim of the Soviet army was the attack in the Sortavala-Tampere direction. 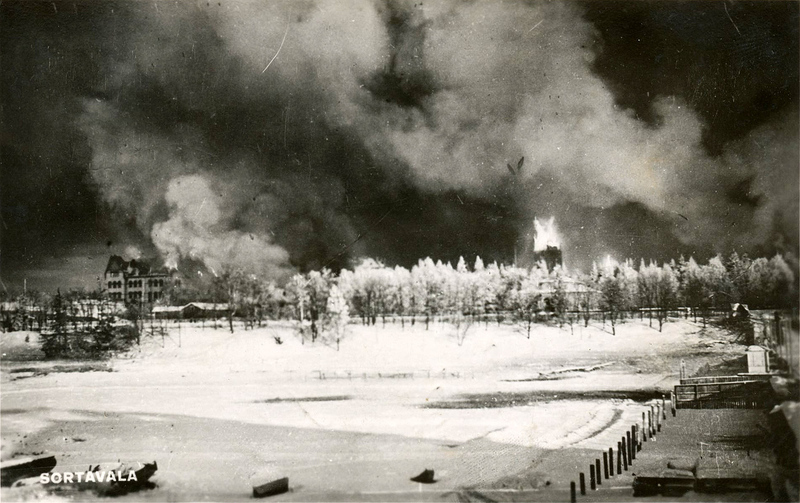 But adhered to the roads, sparse at the region, and stretched along them the columns of the Soviet armies had come across persistent resistance and by December 15-th were stopped along the line from Ladoga Lake to Janisjärvi Lake. The war became positional. At this time the Soviet aviation started raids on Sortavala. 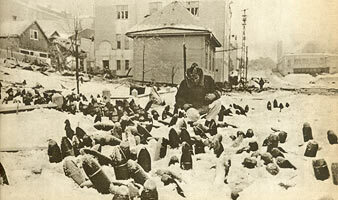 During the first raid (November 20-th, 1939) were killed 2 civilians. 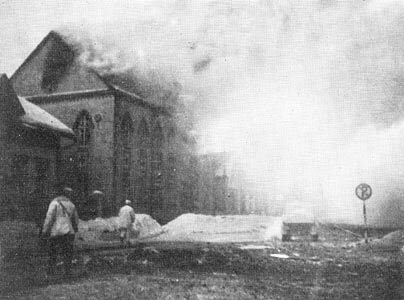 Next raids were at December 25-th, 1939 and January 22-nd, 1940, but these raids were almost nothing compared to the mass bombing that the Soviet aviation undertook at February 2-nd, 1940. 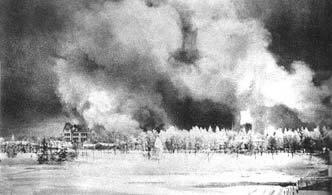 At that day that the Soviet aviation used incendiary bombs. At least 20 citizens were killed. 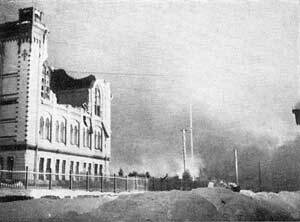 Almost all center of the city was destroyed.